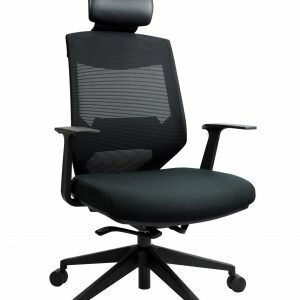 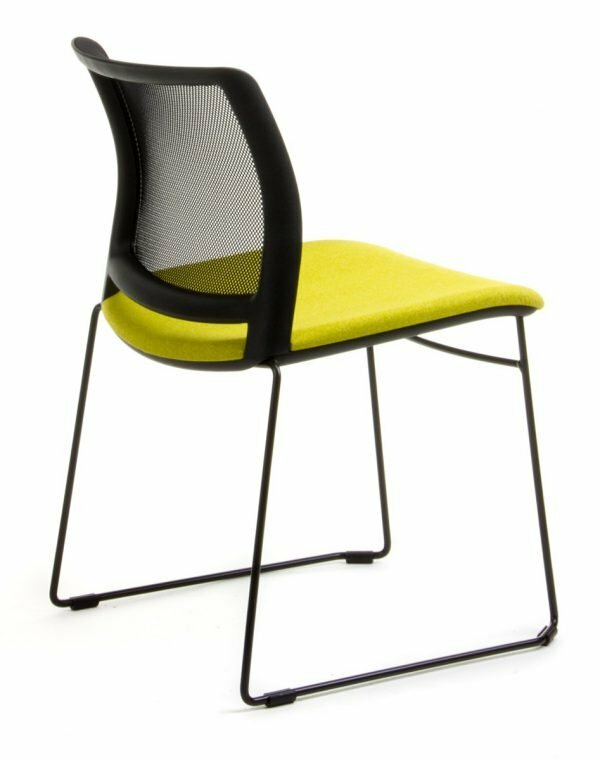 Oxygen Visitors Chair combines the latest in design elements with newest technology. 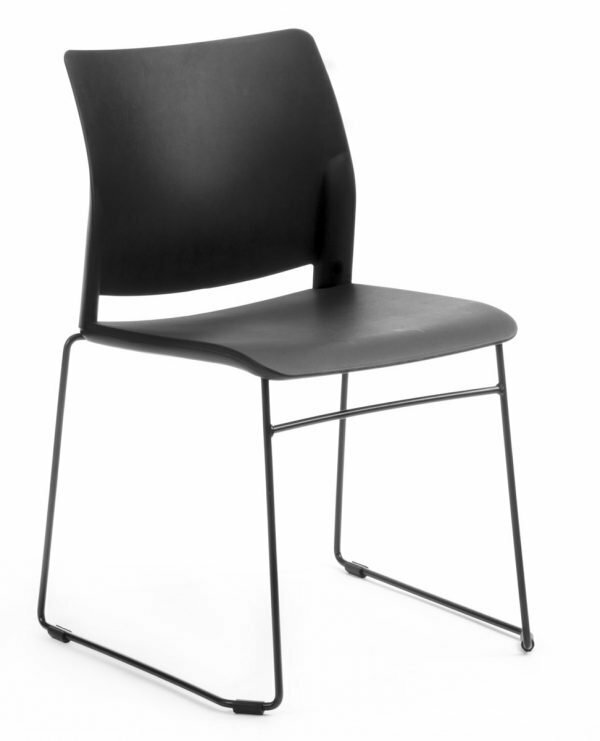 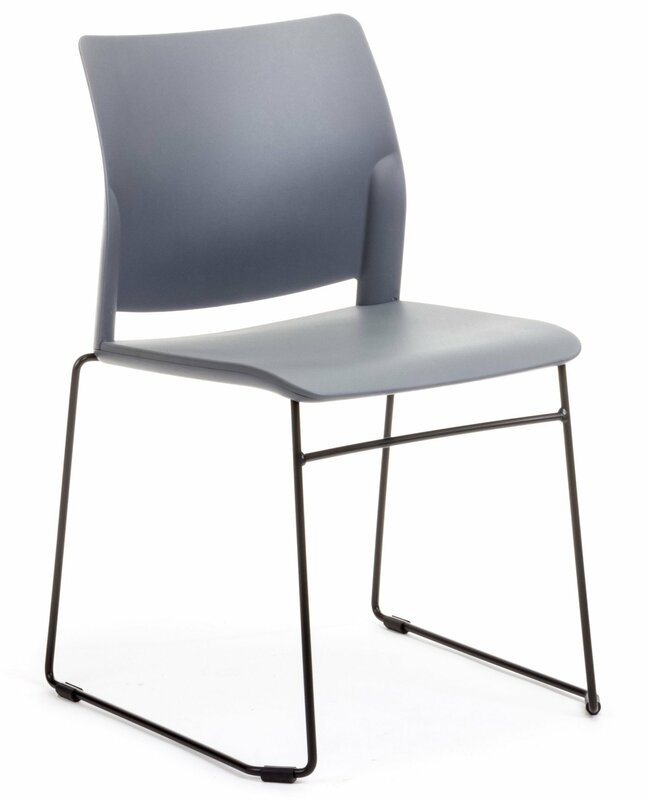 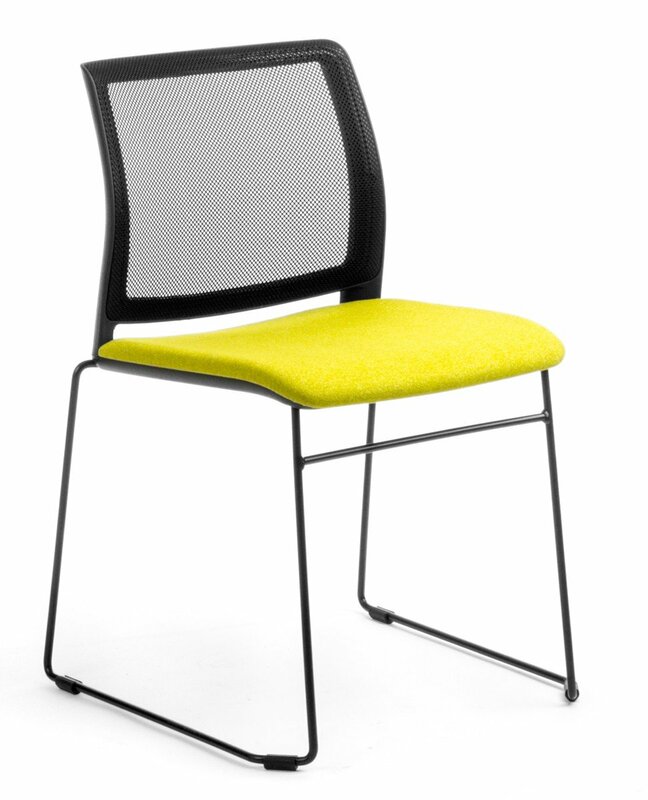 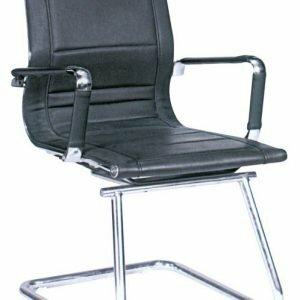 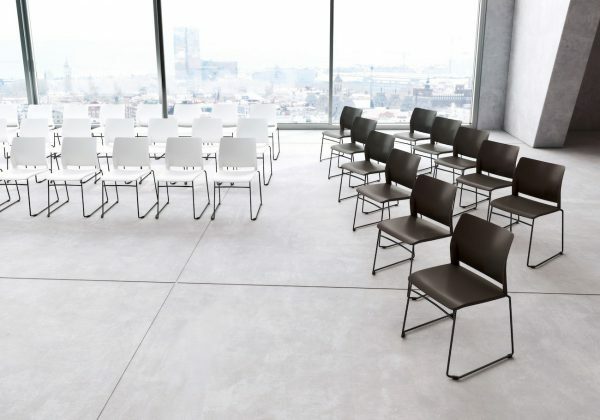 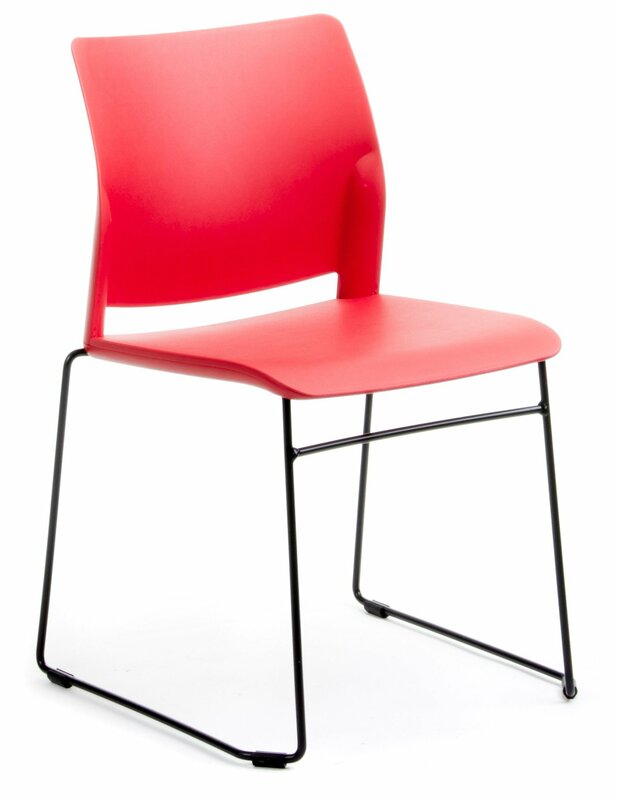 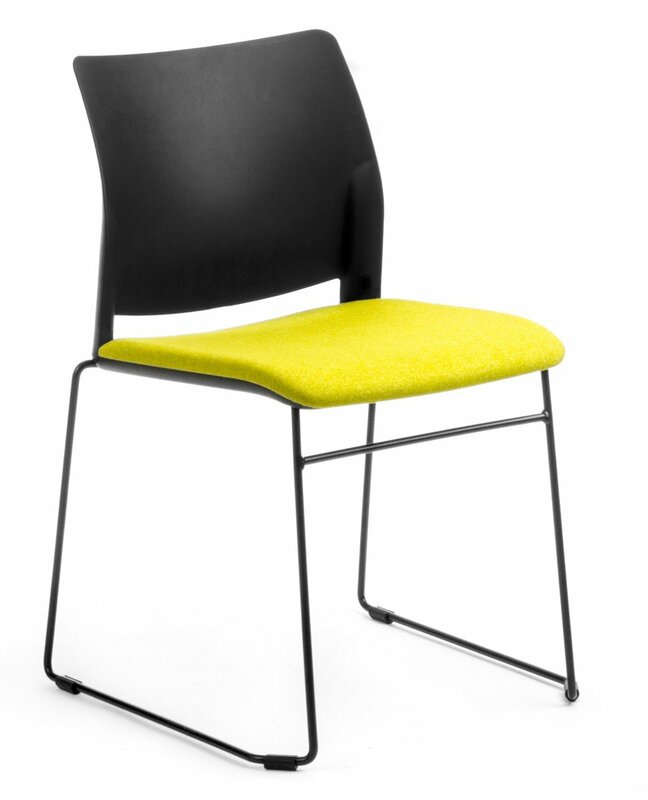 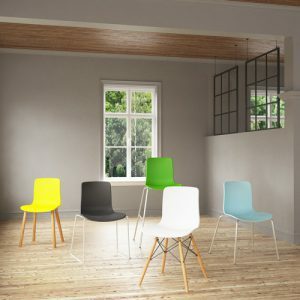 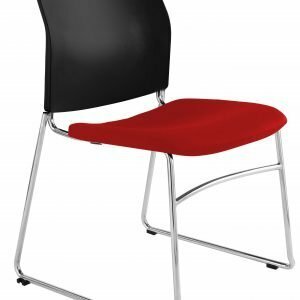 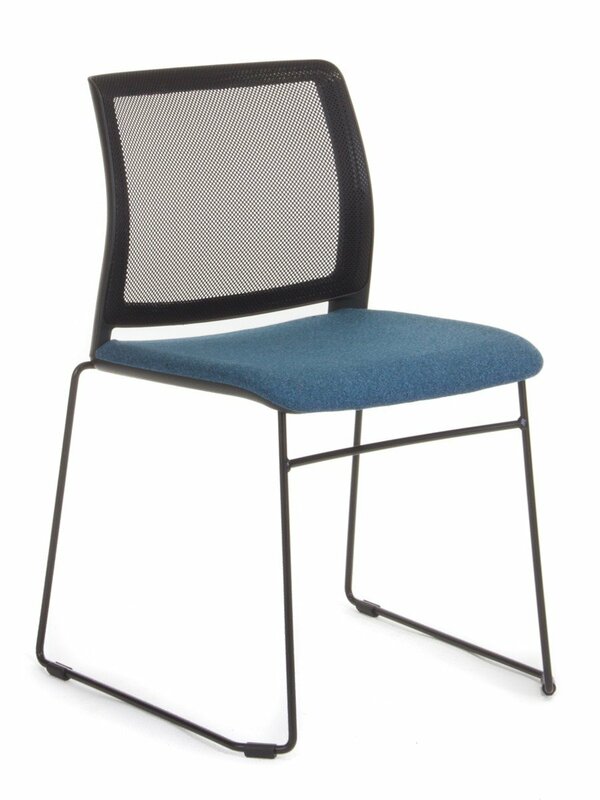 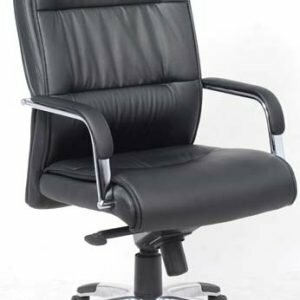 This creates a truly functional and aesthetically pleasing visitor or meeting chair. 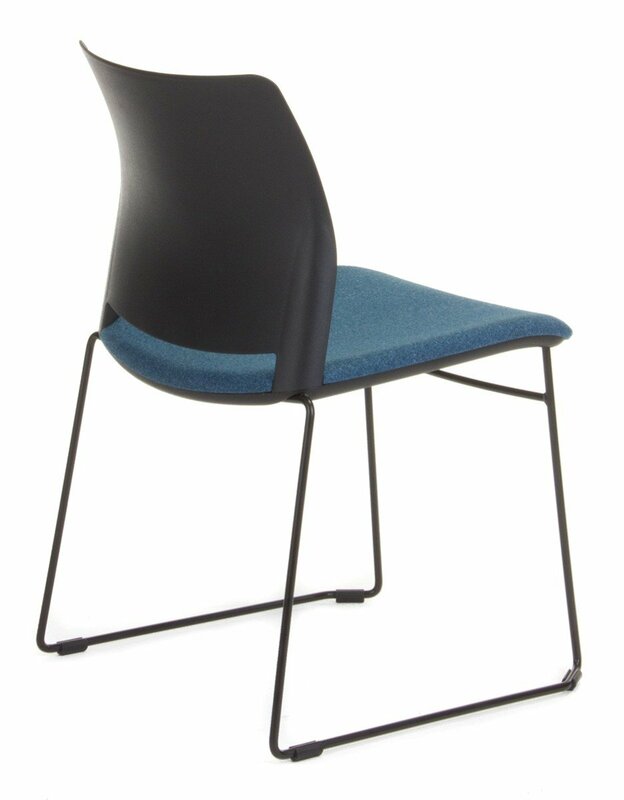 Seat and back plastic, 100% recyclable polypropylene injection, with the seat able to be upholstered. 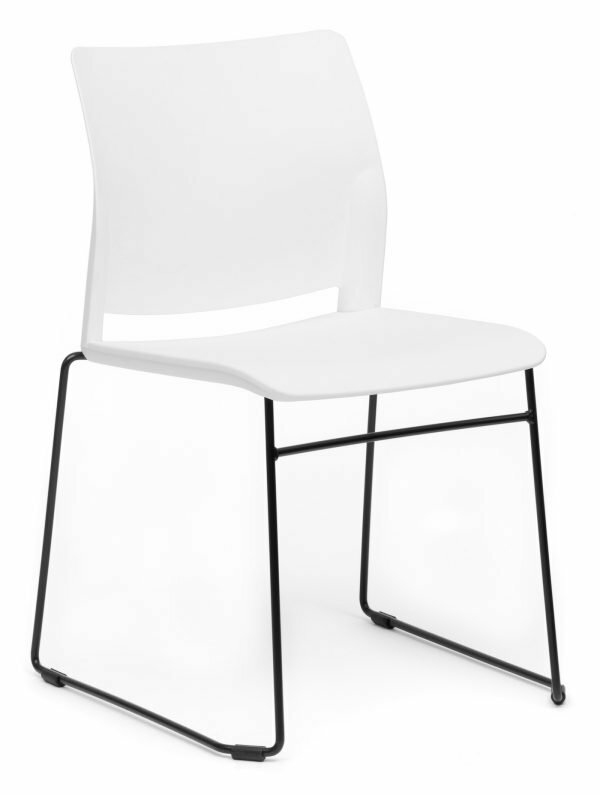 Slim powder coated sled frame standard with linking, stacking for high functionality. These tests have been carried out according to table 1 of EN 16139:2013, level L2 – extreme. 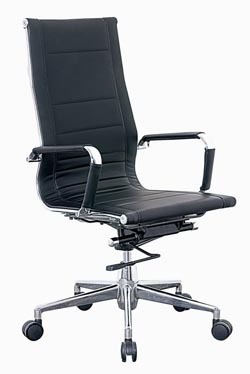 Price quoted is for Oxygen Sled Black Frame with black PP seat and back.